Here at PuraVeda Organics, we frequently get inquires about what type of skin care products are right for each individuals unique skin type, what order to use our products in and how often. Below is a list of guides for each of our organic & Ayurvedic skin care regimens correlating to each of the three main skin types or Doshas. While a full explanation of Ayurvedic Science is impossible here, we have a very deep respect for the traditional wisdom that is Ayurvedic Medicine! Based in ancient lore that has been passed down over the centuries based on herbs, roots, flowers and steam-distilled essential oils, it is fascinating and exciting to see that modern science is proving daily the efficacy of these ancient ingredients and formulas in university based clinical double-blind studies. 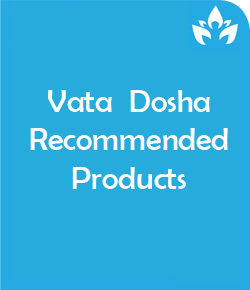 Dry to Normal - This skin type is called "Vata" in Ayurveda. This translates as "Dry, Cold & Light" in Hindu. For our purposes, Vata Skin is fine pored, thinner skin that is prone to burn easily and unfortunately wrinkles the fastest of any type. Oily/with Larger Pores - Called "Kapha" meaning "Thick, Lubricated, and Well Nourished" in Ayurvedic terminology, Kapha skin has a thicker collagen layer with an abundant blood supply and is usually quite resistant to early aging. 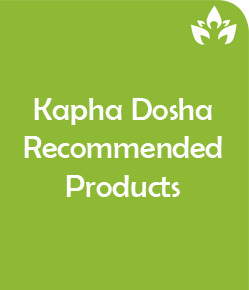 However, Kapha skin does bring its own set of problems, which can result in overproduction of natural oils, creating an unwanted shine and difficulty with makeup, and frequently enlarged or visible pores. 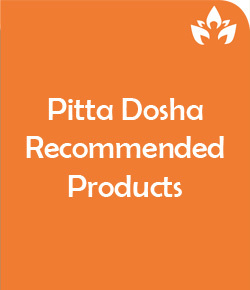 Sensitive/Blemished or Rosacea Prone Skin - This skin type is called "Pitta" in Ayurveda, and literally translates to "On Fire." The Ayurvedic physicians recognized inflammation long before we in the West caught onto it being the underlying cause of many disease conditions. This skin type is prone to redness, spider veins, blemishes, and oftentimes extreme sensitivity.